1) Increased impressions in search results: are more of your pages being indexed and shown? If the answer is yes, than you are on your way to higher rankings and clicks. 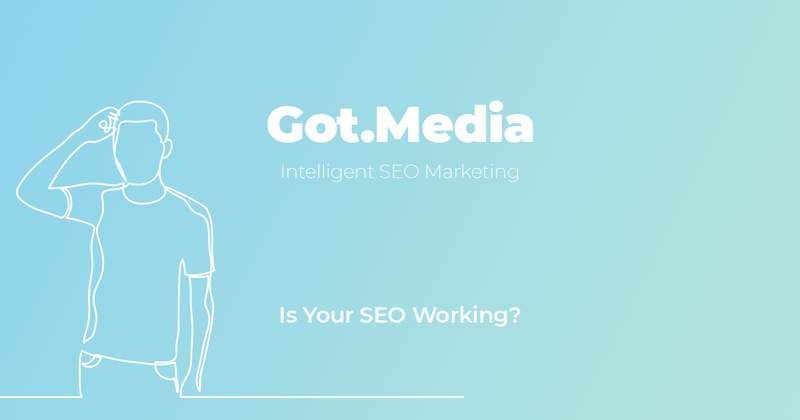 If the answer is no, look at your sitemap and websites seo health first. 3) What are your industry authority scores and page ranks? Focus your time on quality efforts that will increase the industry authority for your brand first and foremost. There are several scores out there, the score itself doesnt matter except in relation to your competition, so make sure to run it against their rankings too. For example, if your authority score is only a 10 (100 is the highest) do not panic, instead pull up the score of your competition, if they are below you or slightly above you there is no reason to fret. If their scores are triple yours, you have a lot of work to do. 4) Lastly, the real results. I saved this section for last because it takes time to see quality results that dont bounce around or change as the algorithm is updated. Look for clicks in search console, bounce rates on organic traffic in analytics and most importantly, where your SERPs are at. In the end, if you are unsure if your plan or that of your current agency is working give us a call for a quick review. We offer reports, authority, and results to all of our clients. All results are based on the plan purchased and length of time, but we will provide factual provable results – no smoke and mirrors here.